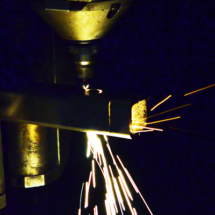 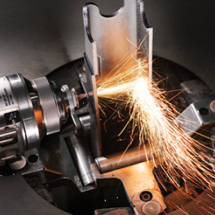 Intec’s fully automated tube laser cutting machine enables us to profile appertures in tubes and profile tube ends to customers specifications quickly and cost effectively. 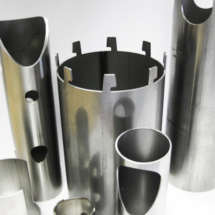 We can process stainless steel, mild steel, aluminium and brass tubes in a vast array of shapes and sizes from cut lengths up to 6.5 Metres long, up to 150mm diameter and with a 6mm wall to industry-leading tolerances. 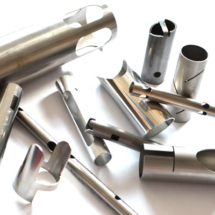 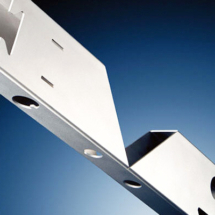 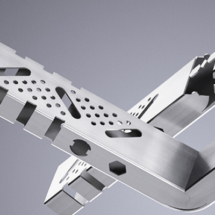 Our process enables us to provide components cut from round, square, rectangular, flat sided oval and hexagonal tubes either sourced by ourselves or as some customers prefer from free issued material. 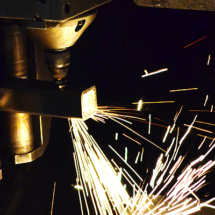 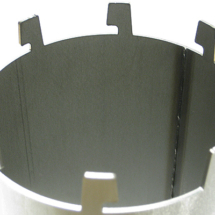 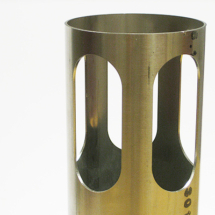 We can also process tubes up to a diameter of 300mm using our rotary axis on our 5 axis laser cutting centre. 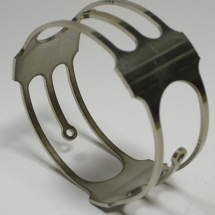 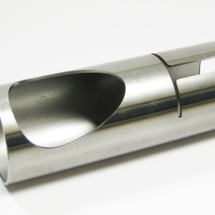 Using the latest 3D off-line programming software allows highly complex holes, appertures, patterns and end profiles to be cut precisely and quickly with a minimum waste to raw material, by nesting parts economically to produce the best yield of parts per length of tube, making the process extremely competitive and reducing lead times for components. 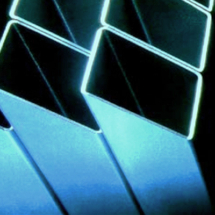 Please contact our internal sales team on 01527 518550 to discuss your tube requirements further, or alternatively use the quick contact form below and one of our sales team will contact you.